OPTIWIN exclusively uses woods for its window and door systems that are indigenous to the particular partner companies. These include fir, spruce, larch and oak, for example, which are treated without harmful substances. The wood is treated with tried-and-tested natural oils, thin or thick glazes on the outside and inside. This benefits more than just the environment. In the interior, the natural materials and surface treatments contribute to healthy living. A natural material with high performance capability is also used for the insulation: sheep wool. All OPTIWIN products can be completely dismantled and the individual components can be recycled. A long service life is an important factor in the sustainability of products. 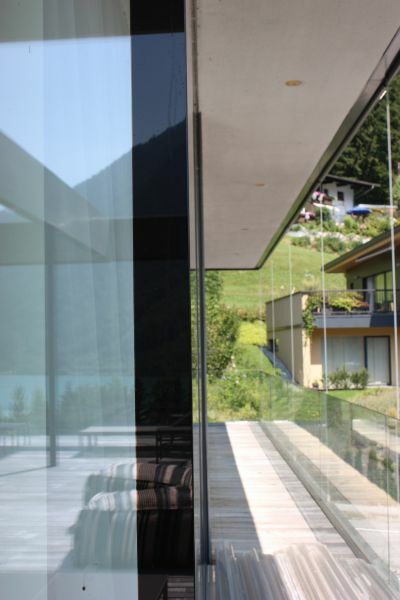 Window and door systems from OPTIWIN have an extremely sturdy design. 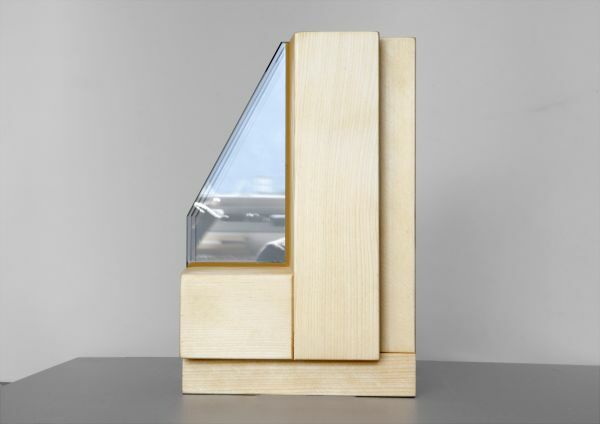 The window systems are built with a double shell; the outer protective layer of the window is formed by resilient wood types with high resistance to the elements. This outer shell can be replaced if required. This applies equally to the wood/aluminium windows regarding the window frames which can also be replaced easily. A further factor for a long product life cycle is the high quality of craftsmanship used when making the window, door and facade systems. This not only applies to manufacturing in the company but also subsequent installation. OPTIWIN systems are exclusively installed by experienced window and facade builders on-site. OPTIWIN window and door systems have been developed for buildings with low energy requirements as well as for passive and energy-plus homes. As construction elements with a high level of thermal insulation, they improve the energy balance of a building and reduce its CO2 footprint – throughout the entire life cycle. This means that every building owner will be on the safe side in the long term. OPTIWIN is skilled at exploiting the properties of natural materials. The high quality of craftsmanship in OPTIWIN systems ensures a long service life.